E-Drive Simulators are versions intended for learning to drive ( for driving schools) but also for professional training centers (Eco-driving accident scenarios, etc ...). 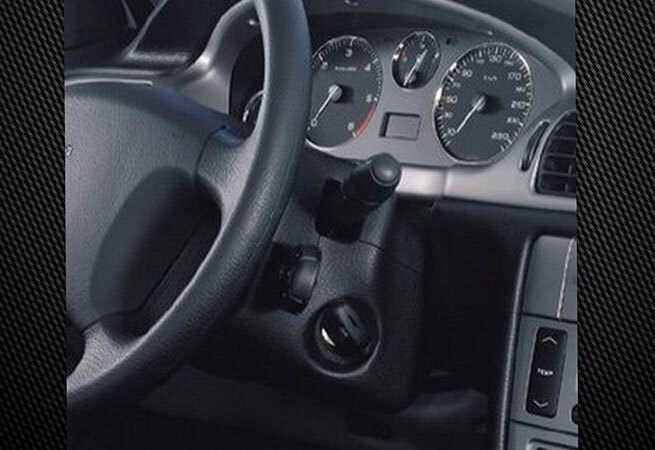 These simulators have car orders such as turn signals, headlights, wipers, ignition, handbrake... The design is less sporty but more suited to cited disciplines. The E-Drive was developed in partnership with a software company specialized road safety.